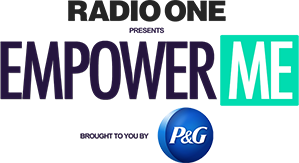 Empower Me 2016 brought to you by P&G was amazing this year! And keynote speaker Tasha Smith gave us so much life with her encouraging words and spiritual wisdom! Sit back and get ready because Tasha lays it out with her resilient story for you!